Although the Pixel 2 came out in 2017, it's still a very relevant device today. In fact, several of our staff use it as their everyday phone and are quite happy with it. Owners can also get an early view at Android Q, so it makes a lot of sense people would still want to buy one, especially when you can get it for $300 off. 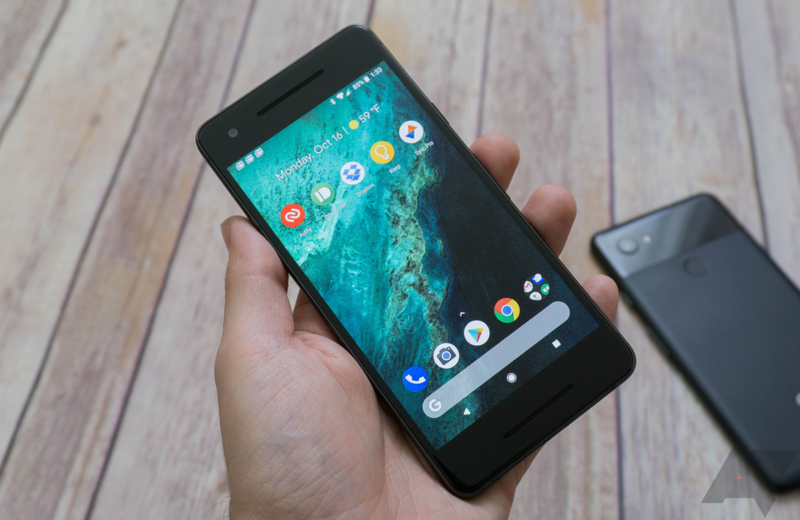 Google, however, thinks it's time for buyers to consider purchasing the newer Pixel 3 and is taking the older version off its store's shelves. Trying to access the Pixel 2 listing on the Google store redirects you to the Pixel 3 page instead. The site's "Phones" section shows the Pixel 3, Stand, Buds, and their associated accessories, but doesn't list the Pixel 2 anymore. 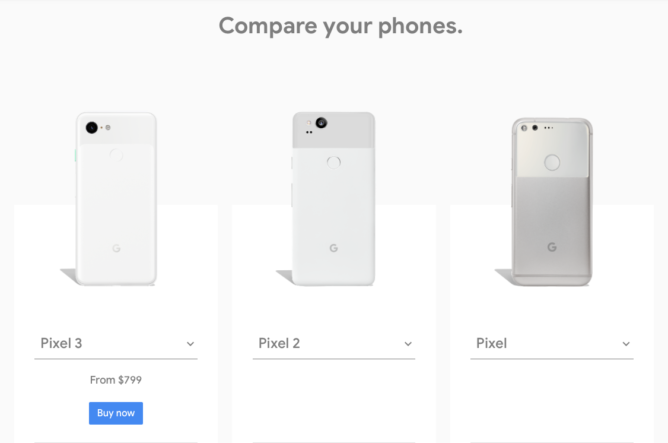 The only place where the device is still mentioned is under the "Find the right Pixel for you" section, which compares the three iterations, but only lets you buy the newest one. Taking into account we're talking about a device released a year and a half ago, it makes sense for Google to stop listing it on its official store. The company discounted it for Valentine's Day, hinting it was looking at selling the last remaining units. Third-party retailers still sell the phone, though, including Best Buy that marked it down to just $400. For those considering the Pixel 3, its price recently dropped $200, so it might be relevant to think about buying the newer model instead.